The challenge is on: How might we leverage libraries as a platform to build more knowledgeable communities? 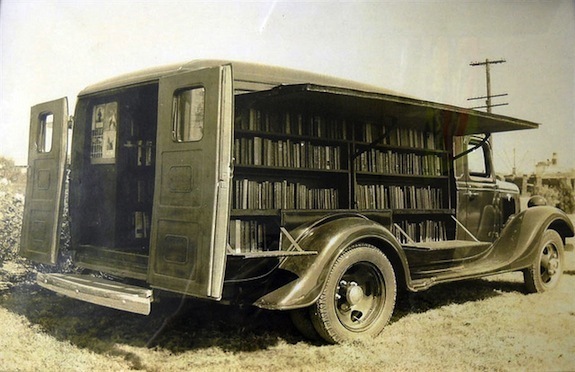 The Good Food and Bookmobile This project will take a traditional bookmobile and add kitchen components to bring core community services to people in rural areas, building community, increasing community capacity, and ensuring access for all. 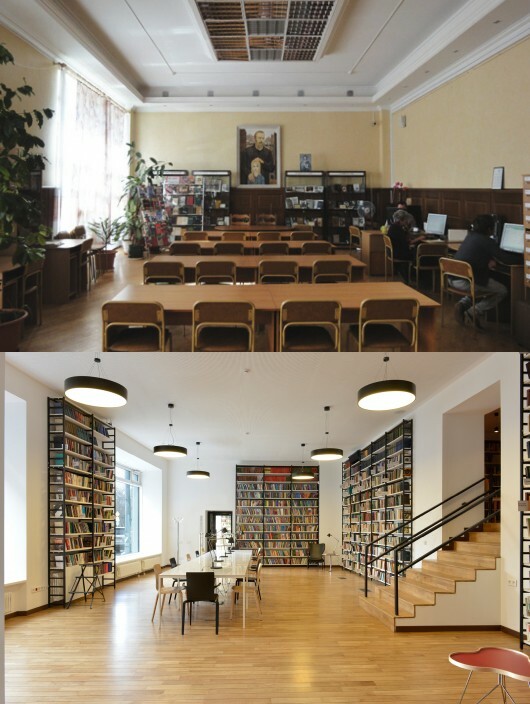 Transforming Moscow’s Libraries; All 448 of them! 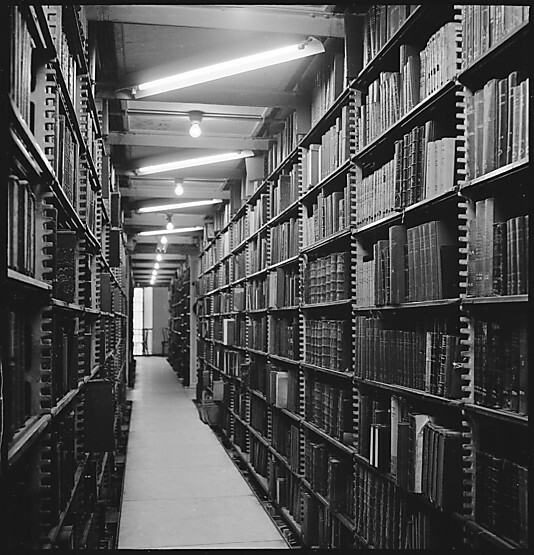 A beautiful thing is happening to the public libraries of Moscow. 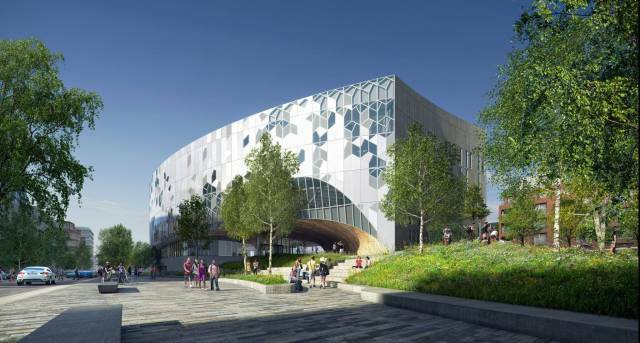 The latest entry in the elite coolest libraries on the planet club comes from Calgary, Alberta, Canada. 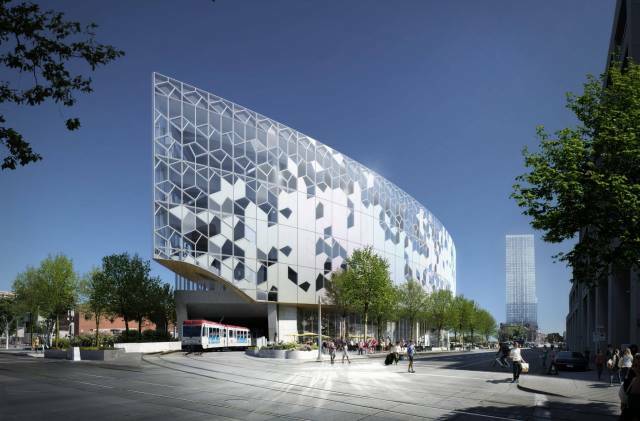 The competition-winning design from Snøhetta and DIALOG rings in the new while melding into the surrounding communities.